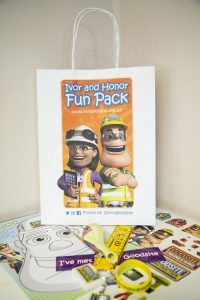 When Ivor and / or Honor attend an event, they can bring along deluxe fun packs to give to the children they meet. 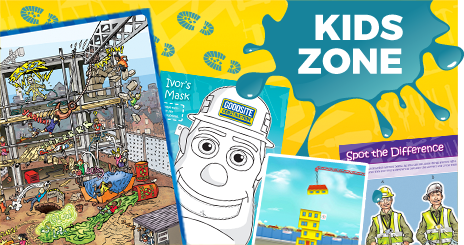 These packs contain even more Ivor Goodsite branded goodies than the original fun packs and are a great reminder of what they have learnt from the day. 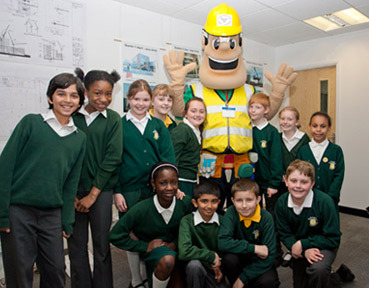 These are available to purchase from £2.99 + VAT per pack. 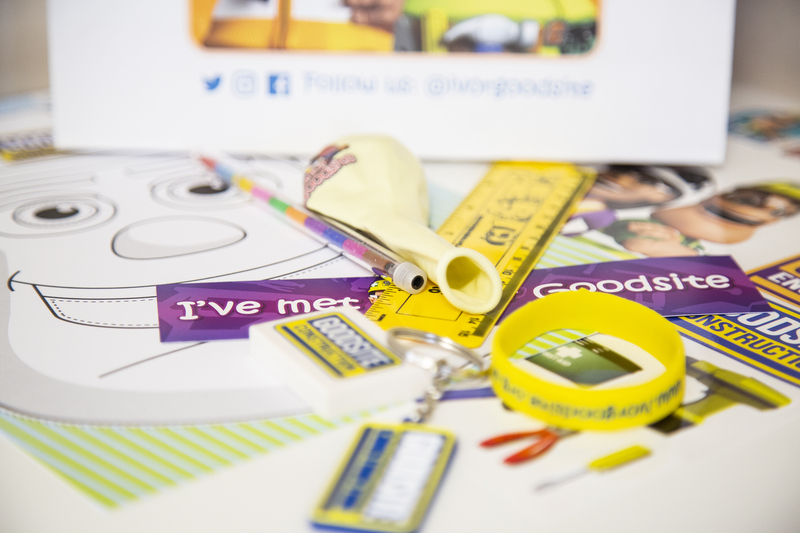 If you would like to purchase deluxe fun packs for an event call us on 0800 783 1423, email us at enquiries@ivorgoodsite.org.uk or download a booking form by clicking here.